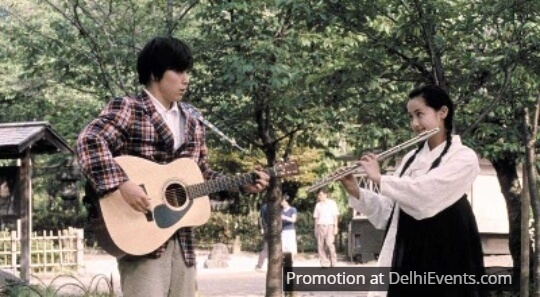 Synopsis: Set in 1960s Tokyo, this film is a Romeo and Juliet-esque love story between two high school students. A Japanese boy falls in love at first sight with an ethnically Korean girl in Japan. The times are trying and the young lovers are caught between two high schools at war with each other.